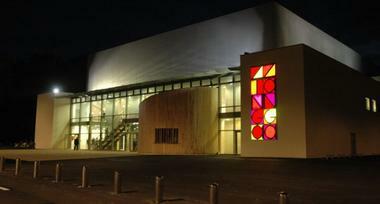 Zinga Zanga, a community recreational facility, is located on a 2.6 hectare site in Montflourès, west of Béziers. 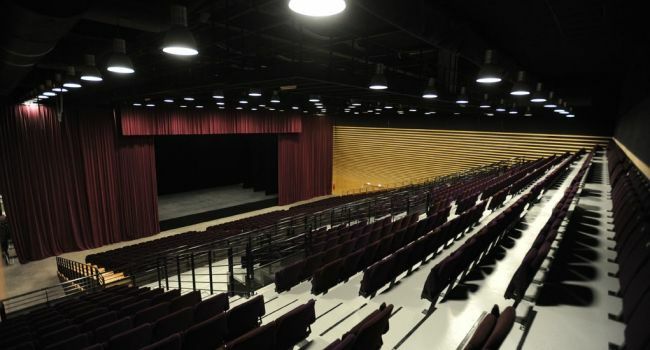 The space can accommodate 450 people for a dinner show or 2,300 for a concert, and is home to a wide variety of events including live performances (concerts, plays, etc. ), dinners, conferences, meetings and sporting events (gymnastics competitions, boxing matches, etc.). There is no review about Zinga Zanga, be the first to leave one !